Organizing a conference, big or small, is very challenging. A lot goes into organizing these types of events. You not only need the right theme, you should also spent time and effort promoting your event. Having a good looking website for your conference is a good place to start. 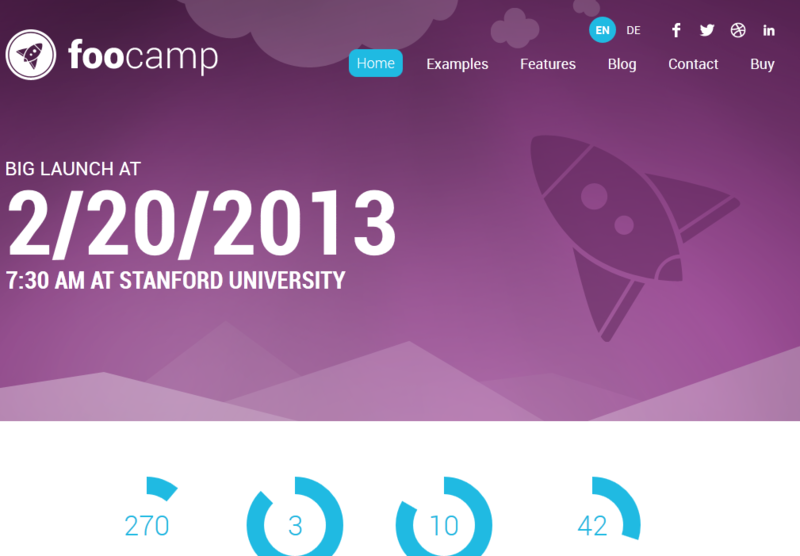 FooCamp is a cool theme that helps you build a professional website for your conference. FooCamp is designed for those of you who will be throwing a conference or public event. It allows you to display all relevant information on your site and configure your schedule. 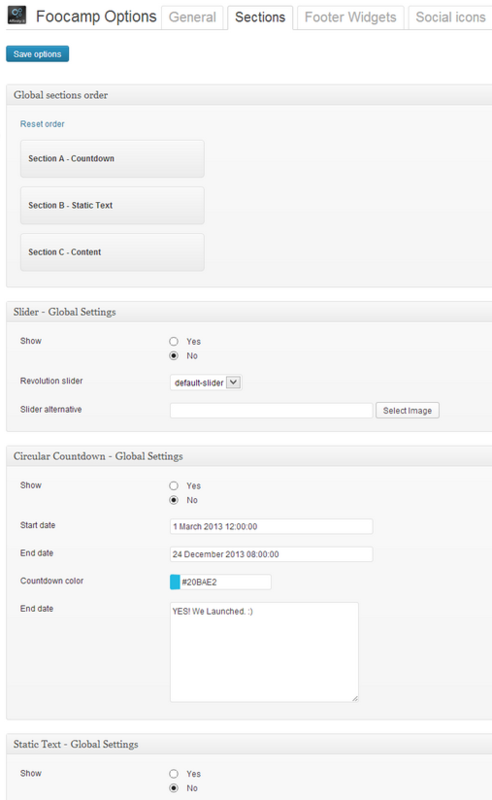 The theme has a powerful admin panel and comes with the revolution slider. You can change the look and feel of your site using the admin theme options. Foocamp is social media friendly and comes integrated with Google Maps. It is video friendly and comes with custom widgets, shortcodes, and custom post types. It is WPML ready too. Foocamp is good looking and easy to customize. It can be a time saver for conference organizers.